One 800 Radiator, Radiator Repair, listed under "Radiator Repair" category, is located at 85 Noll St Waukegan IL, 60085 and can be reached by 8476624800 phone number. One 800 Radiator has currently 0 reviews. 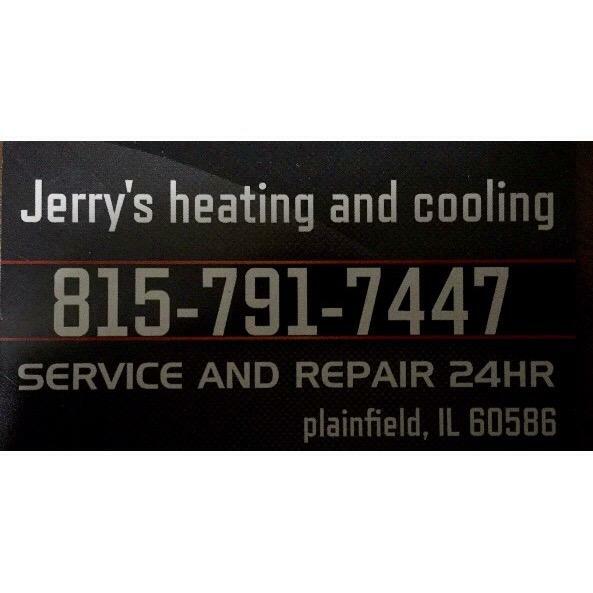 Browse all Radiator Repair in Waukegan IL. Discover census data for Waukegan, IL.